All prices include shipping. CDs are $10; shipping per mailer is $2.66. 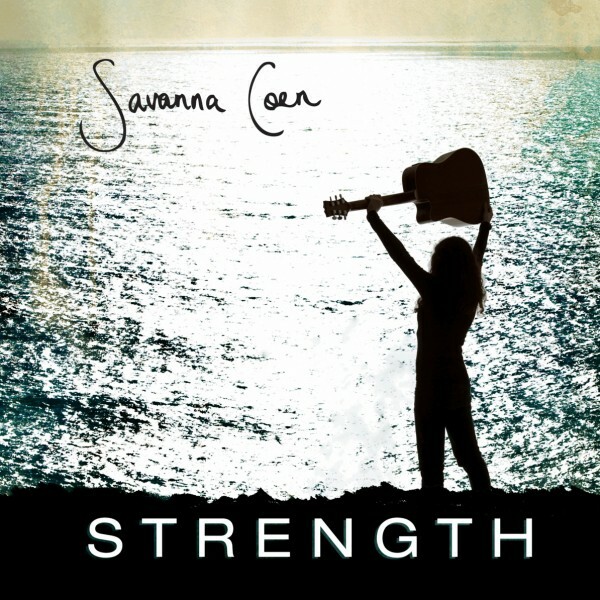 I can fit one “Strength” CD, or one “Strength” and one “Savanna Coen Live!” in the same mailer for $2.66 shipping. I can fit up to four “Live!” CDs in a mailer for $2.66. Email me if you'd like a custom order or a different arrangement than what you see below! 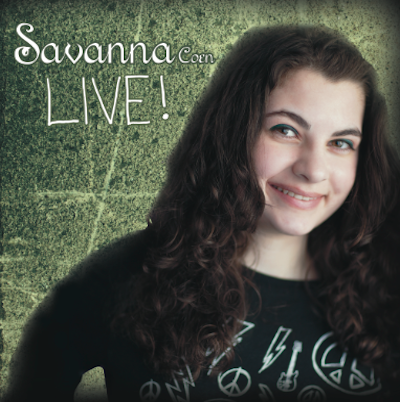 And I'd be happy to sign the CDs or address them to you or a loved one — just email me that info as well.